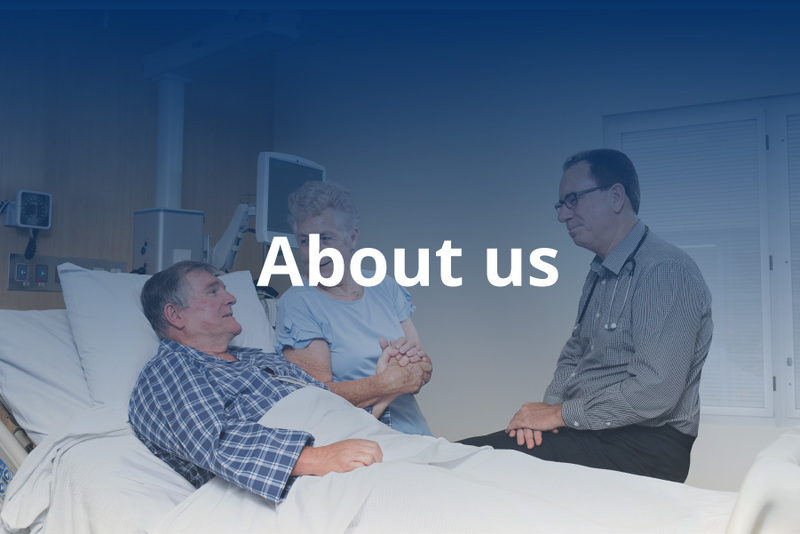 Wesley Medical Research Ltd., established in 1994, is an independent, not-for-profit medical research organisation located in the grounds of The Wesley Hospital in Brisbane. The Organisation is limited by guarantee and governed by a Board of Directors and a company Constitution. WMR offers a range of research support services to aid doctors and other health professionals with varying levels of experience in conducting medical research. 2016 – WMR re-organised our research into seven theme areas: Neuroscience, Cardiology & Cardiac Surgery, Cancer, Infections & Critical Illness, Women’s & Children’s Health, Surgical & Medical Innovations, Rural & Remote Health. 2013 – Prof Christian Gericke was appointed CEO of WRI. 2012 – Prof Julie Campbell AO retired after 16 years as Director of WRI. 2011 – Ventyx committed $1.5 million to the Wesley Research Institute Tissue Bank. 2009 – Queensland Premier Anna Bligh opened the Health and Medical Research Centre funded by a $10 million grant from the Queensland Government’s Smart State Research Facilities Fund. 2007 – Queensland Premier Peter Beattie opened the new Clinical Trials Centre and Tissue Bank funded through $800 000 and $1.42 million grants respectively from the Queensland Government’s Smart State Research Facilities Fund. 2005 – The Institute received a $10 million grant from Atlantic Philanthropies. 1998 – The first Research Fellowship awarded to Dr Tara Veveris-Lowe. 1996 – Professor Julie Campbell AO appointed as the Institute’s first Director. 1994 – Inaugural Board meeting.